 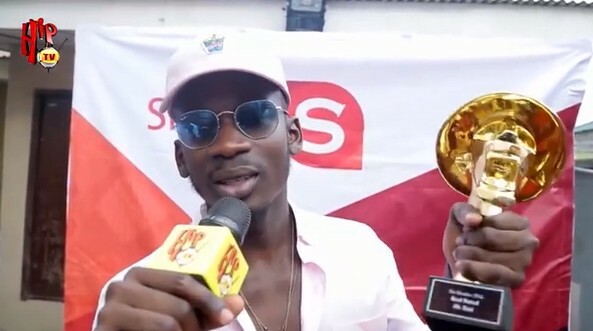 Singer, Mr Eazi has received the brand new car he won at the Headies Awards 2016 edition after emerging as the "Next Rated" artiste. 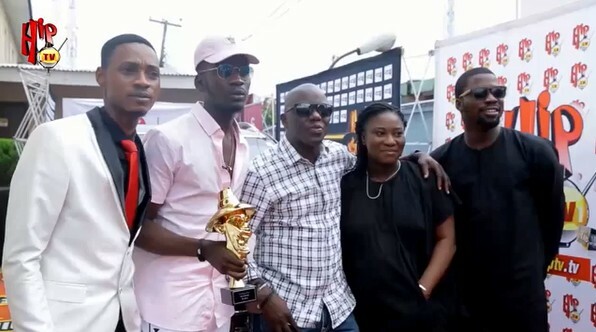 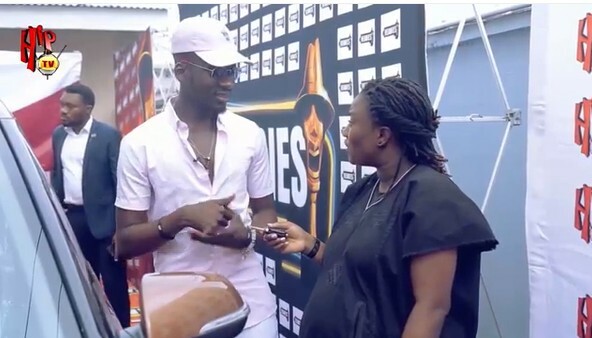 Nigerian singer, Mr Eazi, has been captured on camera on Wednesday, receiving his car gift from the organizers of the Headies award show. 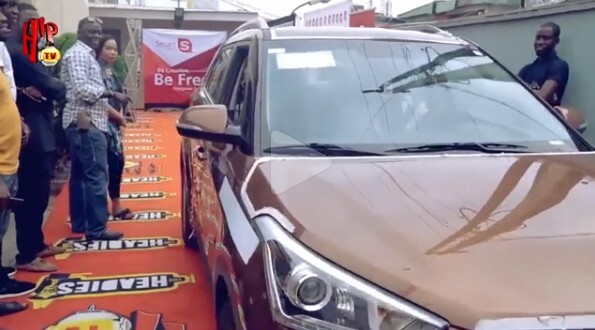 Recall that the Starboy singer, was nominated alongside Humblesmith, Ycee, and Aramide and he emerged the winner in December 2016, claiming the gift of a brand new SUV. 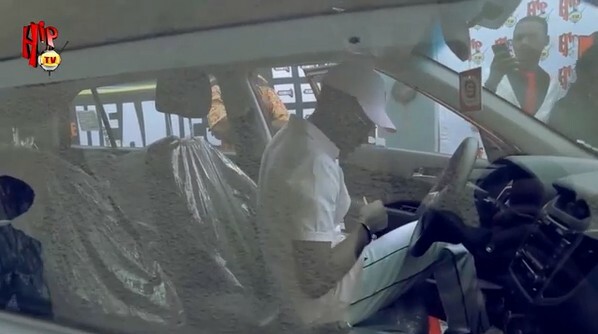 10 months after his win, he was at the office of the organizers to receive his car and plaque.